Located in Eastern Europe, Ukraine is the largest country within the continent. It has Russia on its east, Poland, Slovakia and Hungary on the west, Black Sea and Sea of Azov to the south and southeast and Romania and Moldova to the southwest. Ukraine became independent in 1991 with the fall of the Soviet Union. 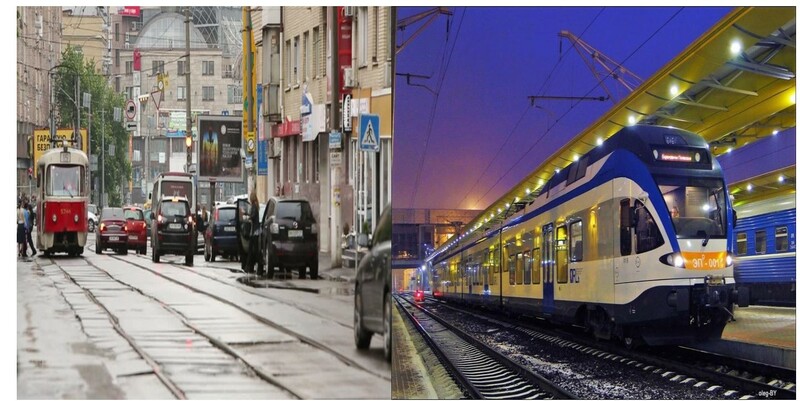 The change in economy and political structure from the Soviet Union to an independent country made lives of the common people very difficult in the initial years but soon, Ukraine coped with the change and emerged as a successful economy and a prosperous country. Culture in Ukraine is greatly influenced by Christianity and the culture of its neighboring countries. 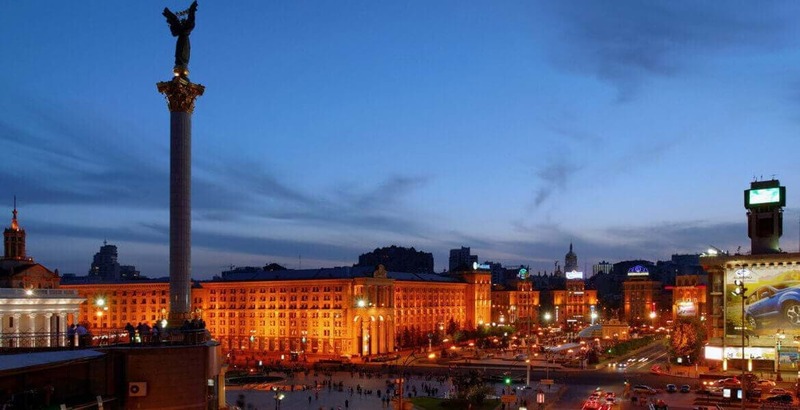 Kiev is the capital of the Ukraine & Population of the kiev is Aproximately 3 Million. Till the 16th century Ukraine was known as Kievan Rus. Kiev was a major cultural and political center in Eastern Europe. In the 10th century, the country reached the pinnacle of power. The Kievan power ended in 1240 with the Mongol conquest. Right after the Russian revolution Ukraine declared its independence from Russia on 28th Jan 1918. After Soviet Union collapsed in 1991, Ukraine gained independence. In 2002, Ukraine announced the decision to join NATO. Ukraine spans over a large area. It is the second largest country in Europe. The regions in the country have divrese geography which ranges from highlands to lowlands. The country lies in the northern shores of Sea of Azov and the Black Sea. The middle of the country is comprised of mixed forests and towards the Black Sea coast lie grasslands. Carpathian Mountains move into the western part of the country. The highest peak in Ukraine is Hoverla. The country is known for the medical programs which it offers. Indian students can gain the advantage of studying medical programs in Ukraine. As the class size is small you can easily clear your doubts and increase your knowledge in the subject. The classrooms are practical oriented which increases the interests of the students in the subject. After completing the degree, the students can sit for a screening test which makes them eligible for MCI registration. The country is known for the medical programs which it offers. Indian students can gain the advantage of studying medical programs in Ukraine. As the class size is small you can easily clear your doubts and increase your knowledge in the subject. The classrooms are practical oriented which increases the interests of the students in the subject. After completing the degree, the students can sit for a screening test which makes them eligible for MCI registration.Ukraine the European country that has the achievement of 100% of literacy is the best place for studying medicine in the world. Ukrainian medical universities are certainly the premium and the best choice for any student who is interested in studying medicine and hopes for a career into it. Medicine is one such branch that is considered the toughest amongst all other preparations, now with the Ukrainian medical universities you need not to put in such huge efforts, costs and time for the preparation of the medical entrance exams. In India, you have slimmer chances of being selected and even when you make into it, the college you are offered is not of your choice, say not the best one.The tremendous advantage of studying medicine in Ukraine is that you do not have to sit for any entrance test. The admission is on the basis of marks obtained in class 12th. No sooner you complete your degree just apply for a screening test to get license to practice. If you make into it, you get the MCI registration. This MCI registration is required and sort of mandatory as it gives you the opportunity to practice as registered medical practitioner. Why to study in Ukraine? Ukraine offers wonderful educational opportunities to medical students. Potential medical students can benefit from the medical programs offered by the country. The programs have been designed for English speaking people. While studying in Ukraine, you will not face language barriers. The accredited courses and programs offered by the country are recognized across the globe. As you plan your study in Ukraine, you can enjoy the sightseeing options, culture and take on new experiences. A major part of Ukraine experiences a continental climate. The climate in the southern and western parts of the country is milder than the northern and eastern region. In the northern part of the country, the coldest month is January. 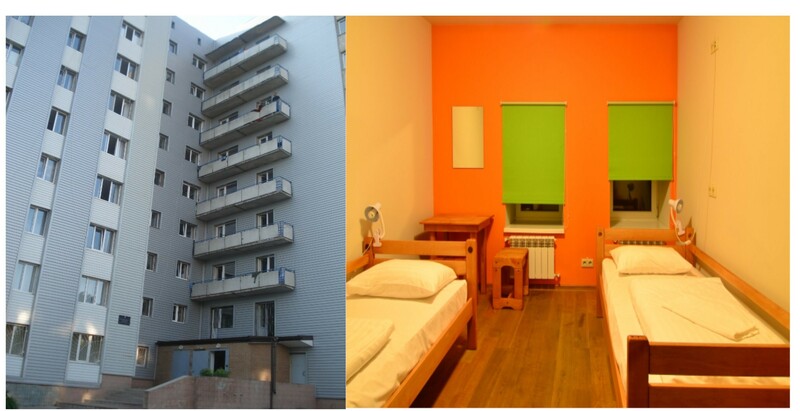 Universities in Ukraine have designed a developed hostel system for the international students. The rooms are well furnished and the hostels offer the perfect environment for study. You can get access to internet facilities from the hostel rooms. The rooms are provided with a separate kitchen. Students have access to 24 hour emergency medical services. You can sign a contract with the university regarding the hostel room in which you can accommodate for a complete academic year. The MBBS Universities in Ukraine don’t have any mess with the Indian foodstuff. In fact, the availability of common kitchen helps the students to cook whatever they like to. Cooking Indian food independently is the best way to enjoy it. Three or four MBBS students can work as a group to brew some Indian dishes in a hygienic, economical, and healthy way. The only thing they have to do is to purchase the groceries and utensils from Ukraine malls. After witnessing the migration of many Indian students towards Ukraine, a lot of local Indian restaurants have come up that offer luscious Indian food. The seniors help the Indian freshers in finding the best restaurants in the country. The road network in Ukraine is highly developed. You can get to any part of the country with bus or train service. Fare for a distance of 500km is hardly $12-15. You can book the tickets in advance. Certain local companies offer facilities of air travel within the country. Some universities offer pick-up services for international students when they arrive for the first time in the country. Benefits of Studying MBBS in Ukraine. No Admission Test is required for Admission in the Universities/Colleges for MBBS in Ukraine. The Admission Process is very simple and Education Consultancy will help you out in the entire process. Guest lecturers/professors and visiting faculty of the Universities in Ukraine include Globally Acclaimed Teachersand working professionals who are able to share their knowledge and experience with the young minds. More than 4,000 Indian students are currently studying MBB in Ukraine. If you don’t have passport with you then you certainly should apply at www.passportindia.gov.in and follow the steps. You will get your passport within 30days. Once you receive your passport, submit the front (the photo side) and back (the address side) by scanning and deposit the second instalment of Passport submission. Once the passport is received, it is applied to the University which sends Invitation letter in 30 days of time; it takes long due to the verification process with Indian Embassy and other country Embassy where you want to take the admission. The University then sends the Invitation letter through courier which is later submitted to the Embassy in India and third instalment has to be paid. The application is reviewed and embassy stamps the visa within 15-20 days. The embassy can ask for interview call only if they want to ask some question based on the profile which is very rare. On the basis of the visa stamped, the air tickets are booked for the country, and at this time you pay the last instalment of processing fee. There is one more reason to choose Education Consultancy for being your guide to get education in abroad is because our processing charges are very low compared to the other consultants and we provide all necessary things to the student for their smooth admission process. As I know it is a big decision to study abroad to pursue your dream of becoming a doctor, you will have to choose your way to do all these procedures and take help form the Consultants for clearing the entrance examination and having any delay to start your education. EDUCATION CONSULTANCY has set a good opportunity for students like me to fulfill their dreams. The University campus is very comfortable for studies. The hostel and city are comfortable to live. I’m grateful to EDUCATION CONSULTANCY. Education CONSULTANCY is an authentic platform to get admission in UKRAINE. The expert counselors help us a lot and guide us personally to get the admission. Hi! I am SEEMA, right now pursuing MBBS in O O BOGOMOLATES NATIONAL Medical University, UKRAINE. I would like to extend my heartfelt gratitude towards Education CONSULTANCY for their utmost support and guidance, helping me to fulfill my dream.